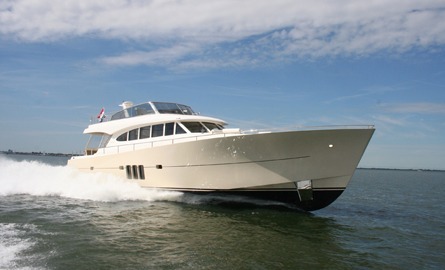 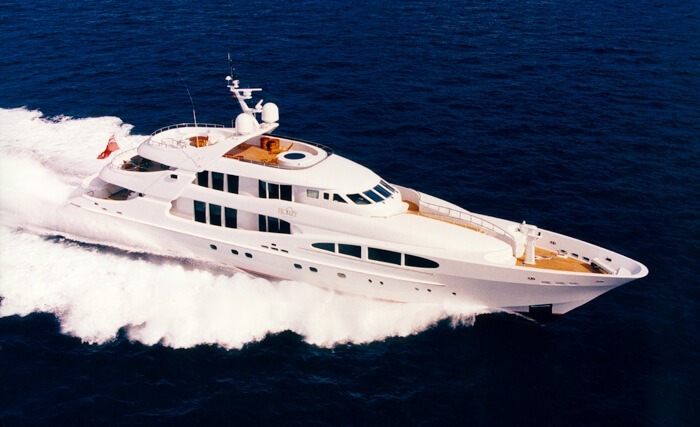 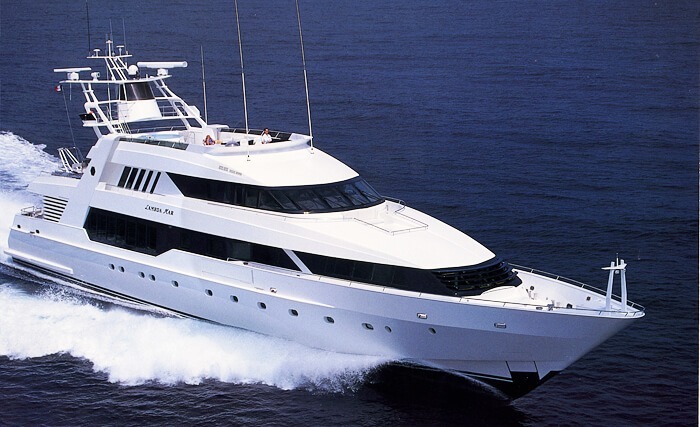 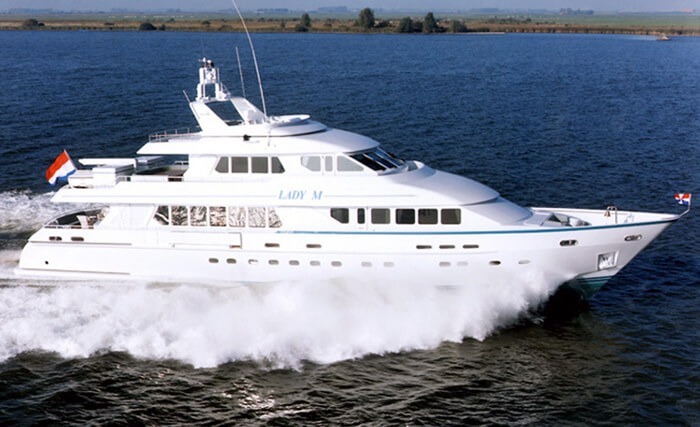 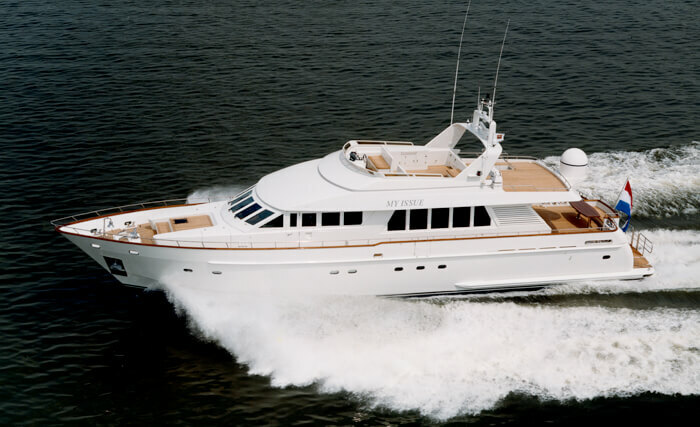 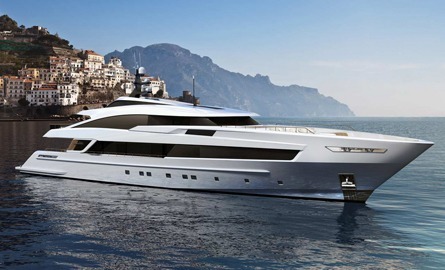 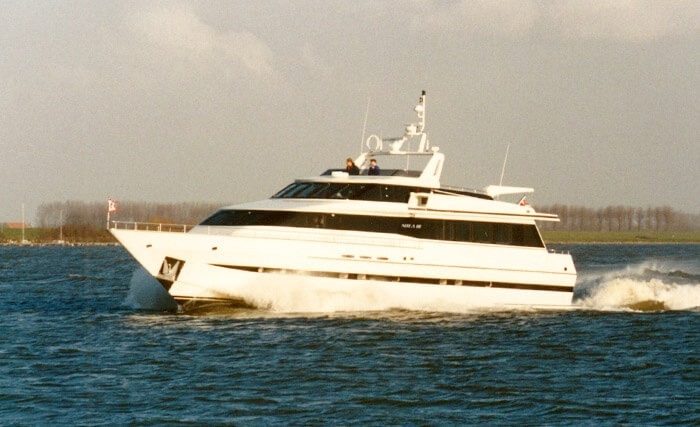 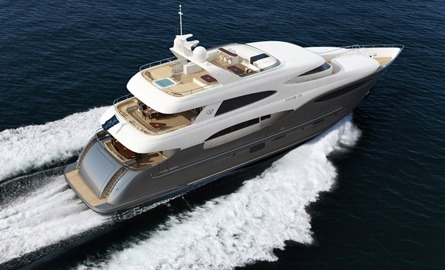 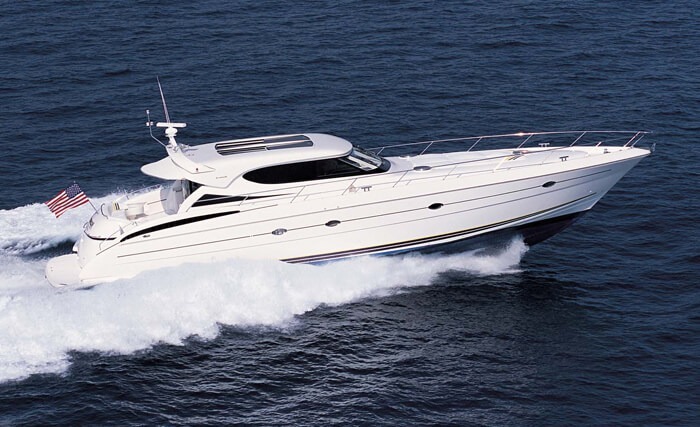 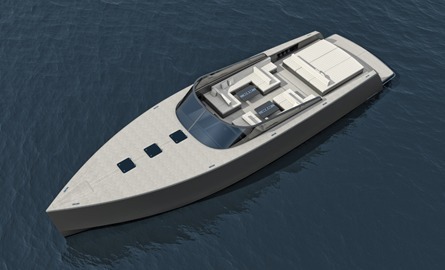 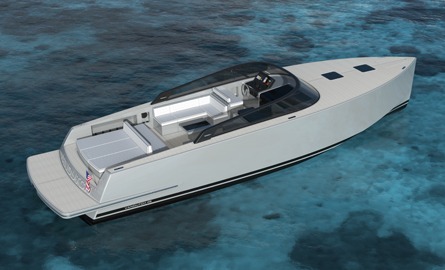 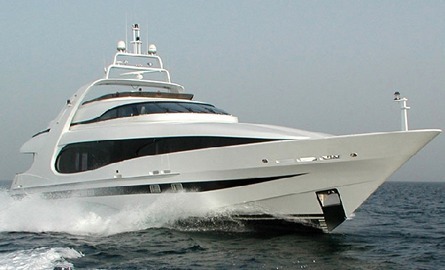 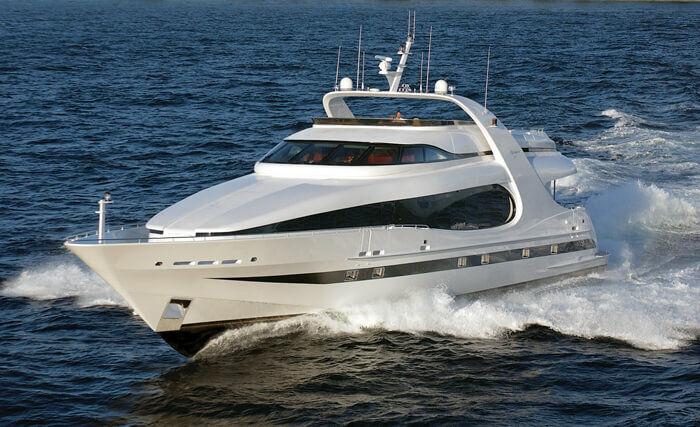 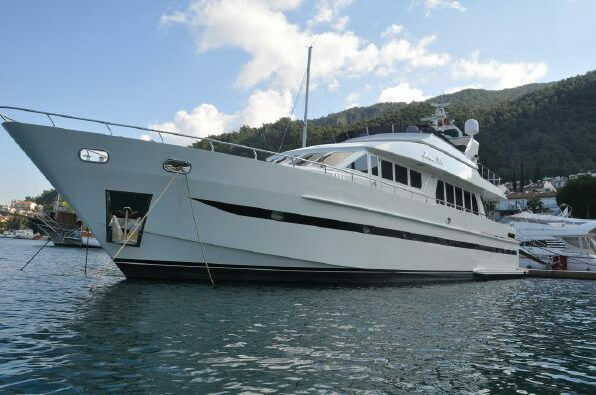 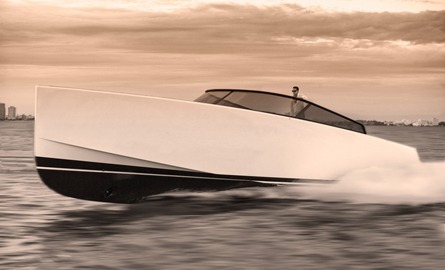 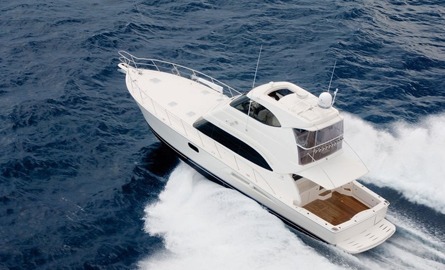 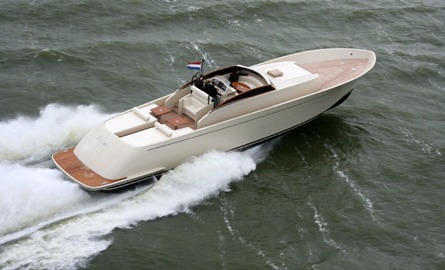 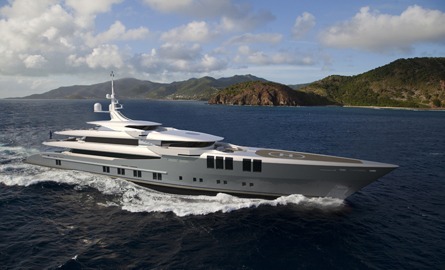 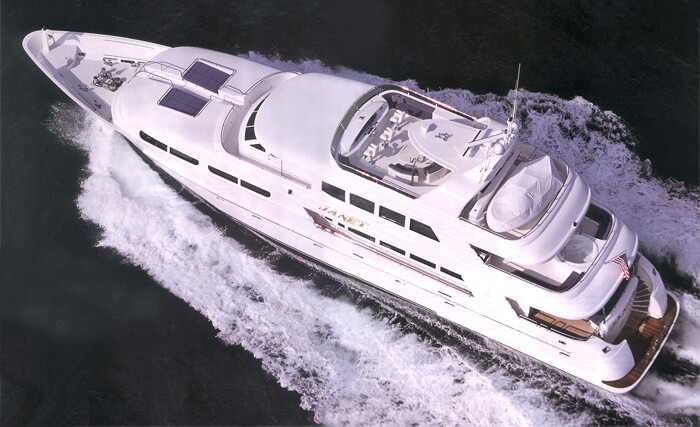 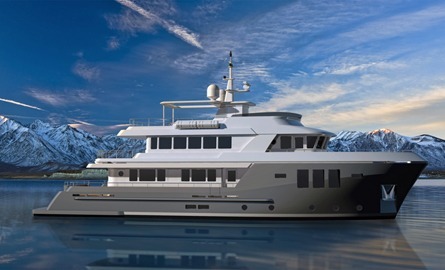 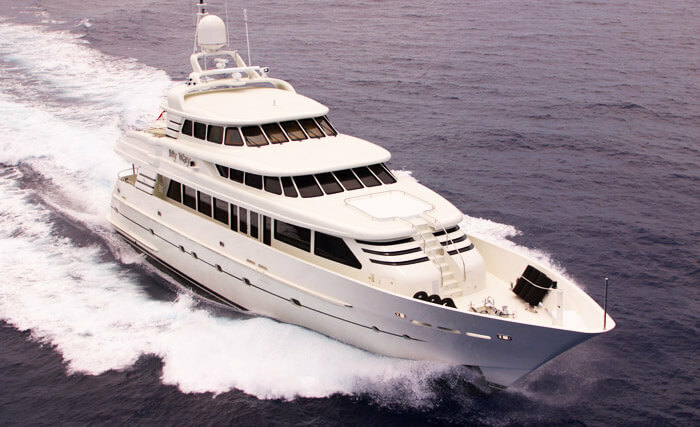 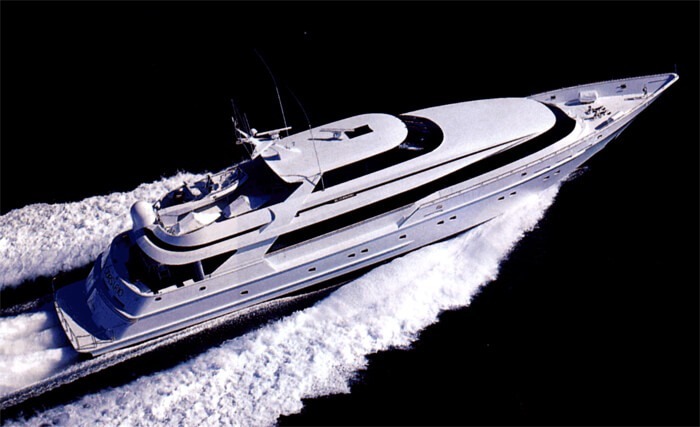 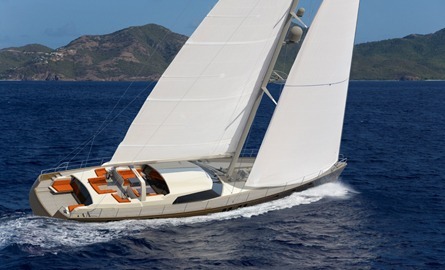 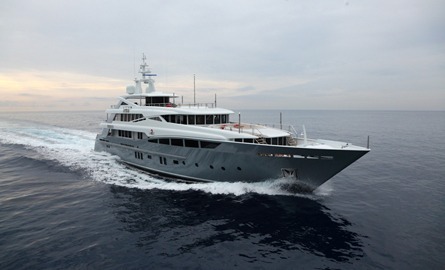 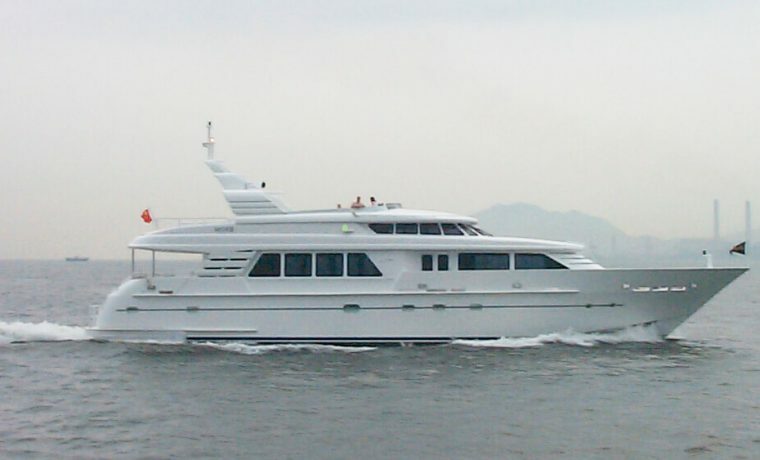 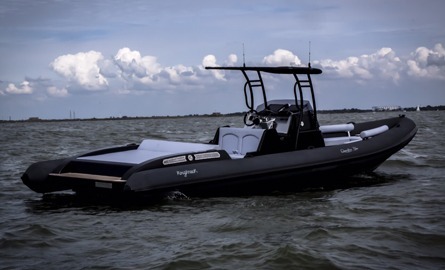 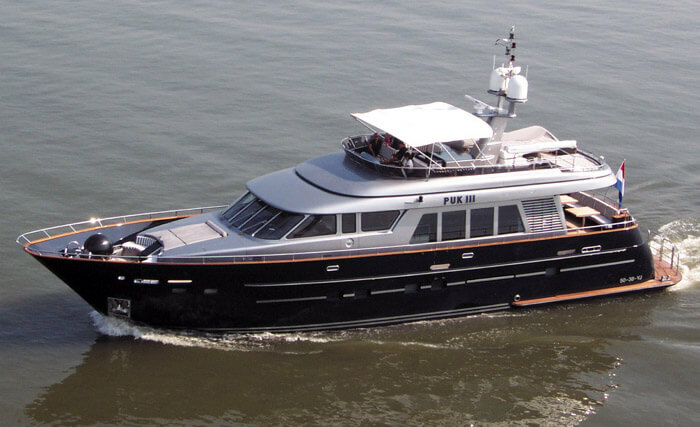 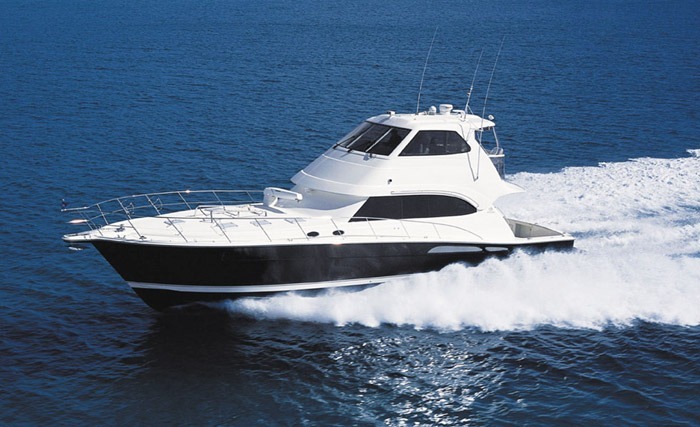 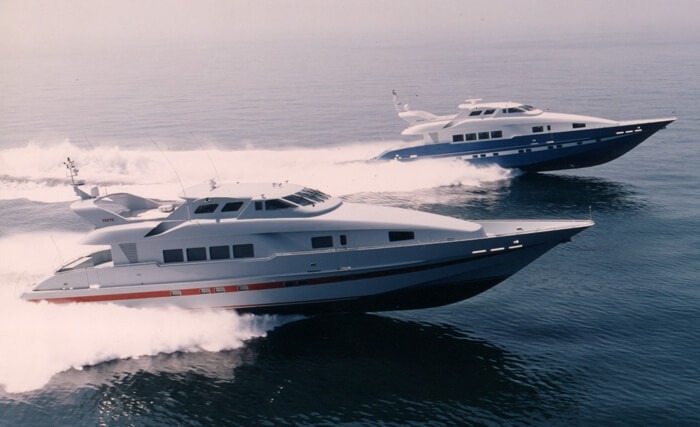 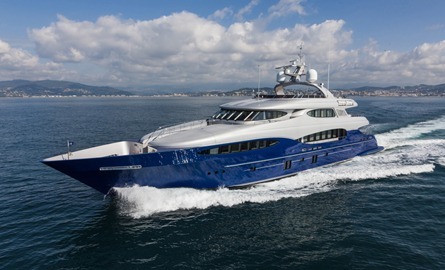 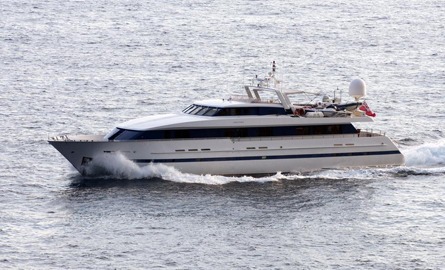 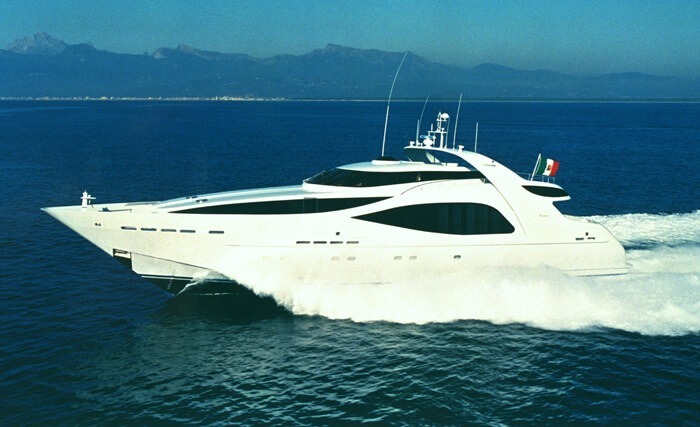 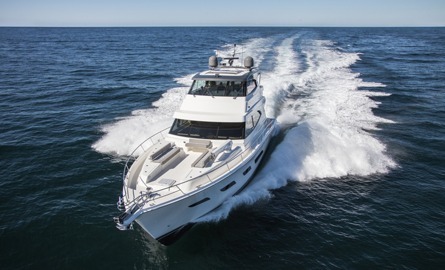 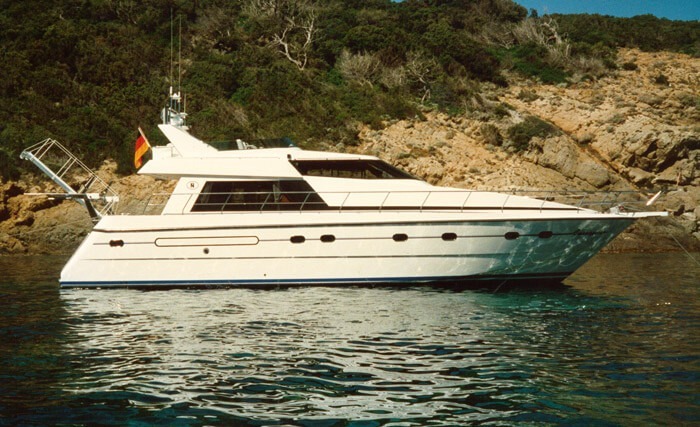 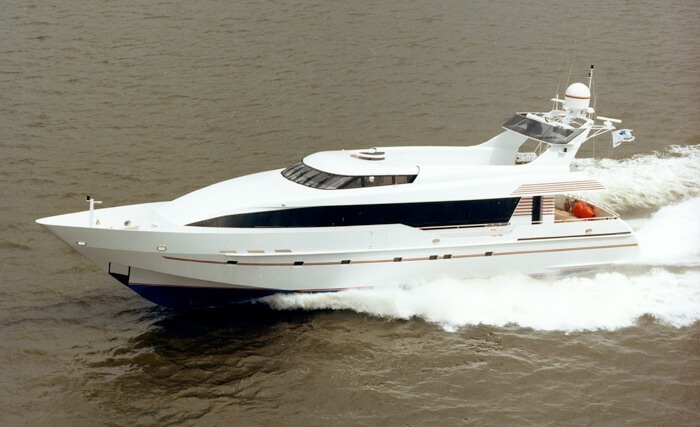 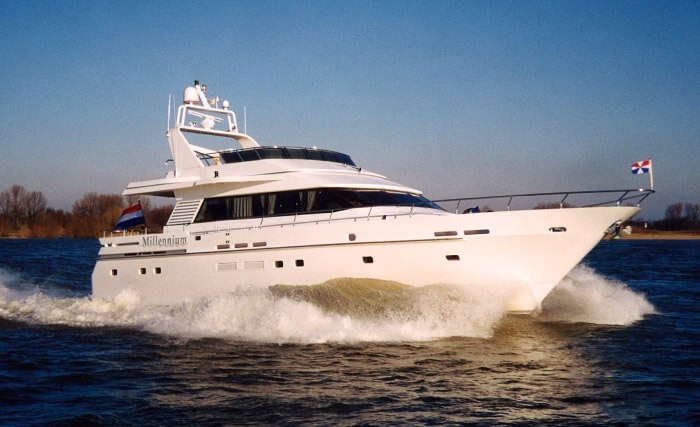 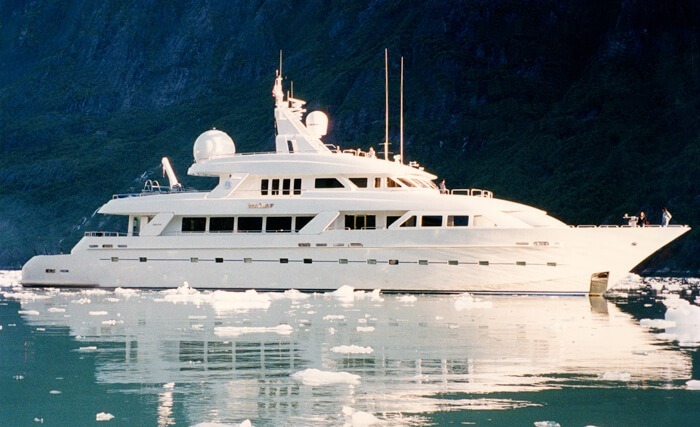 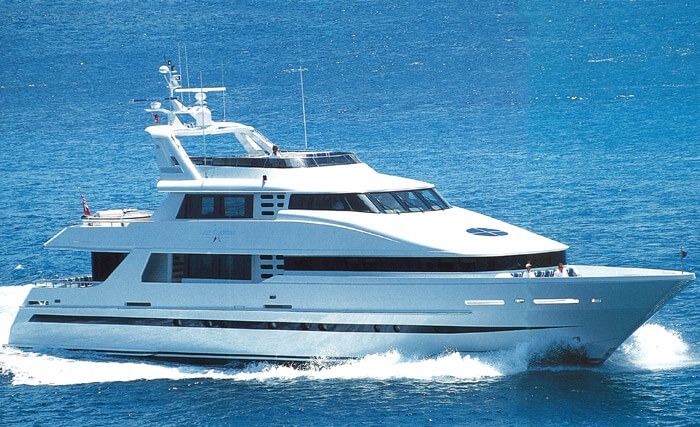 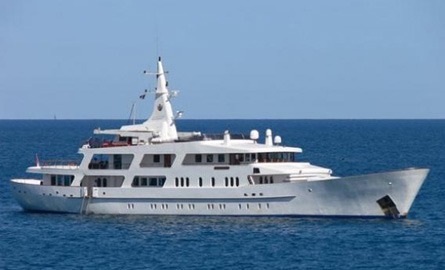 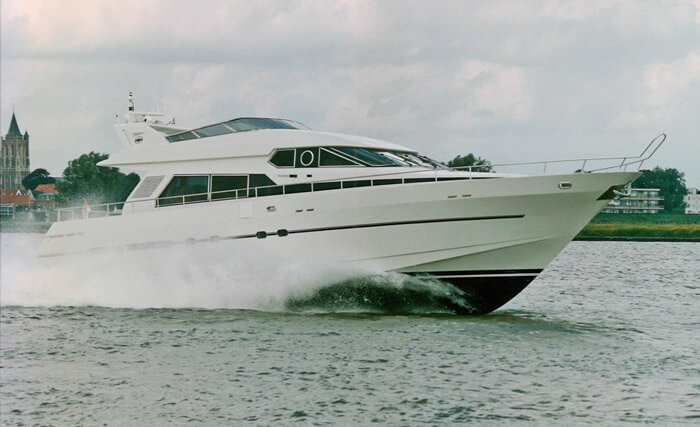 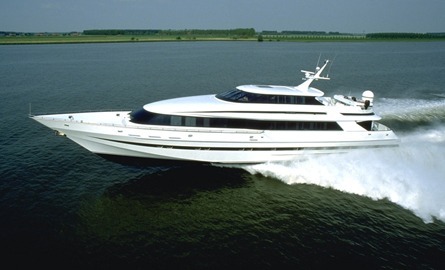 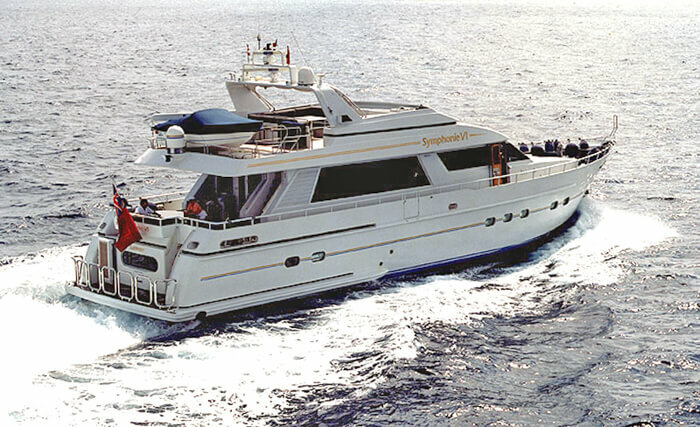 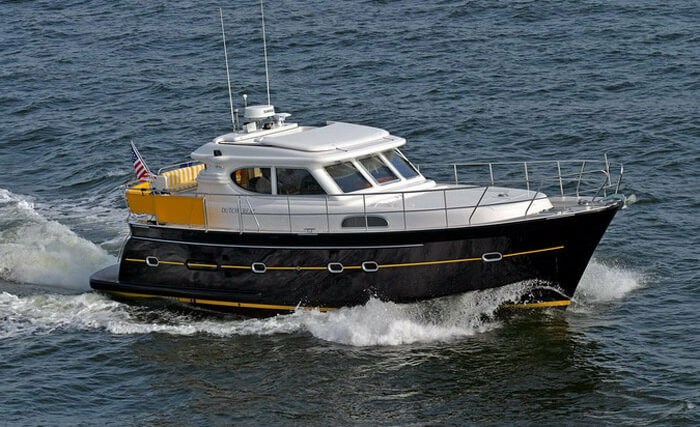 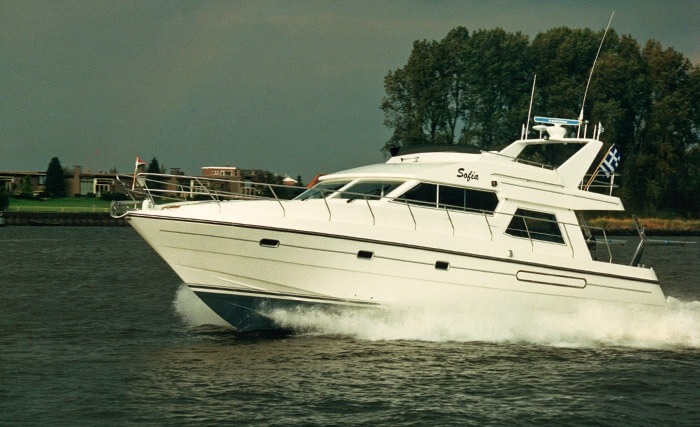 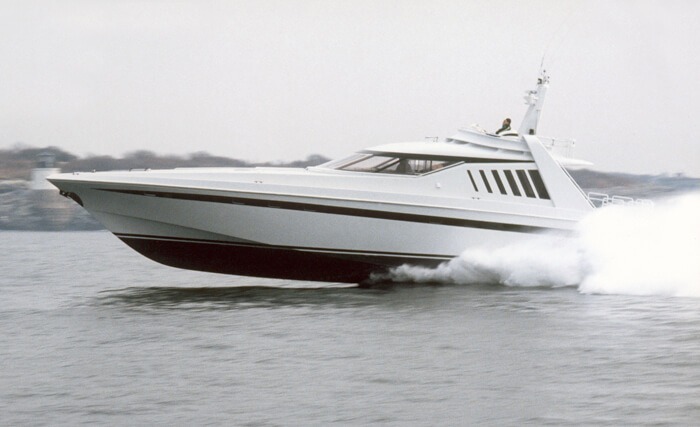 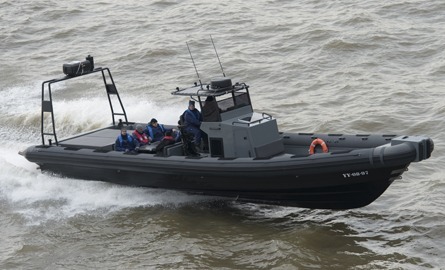 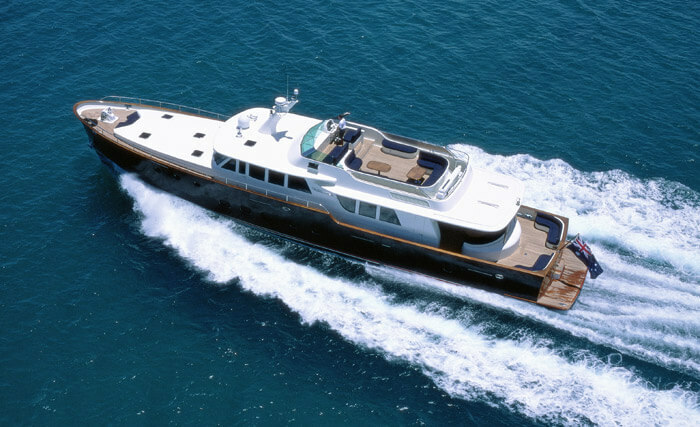 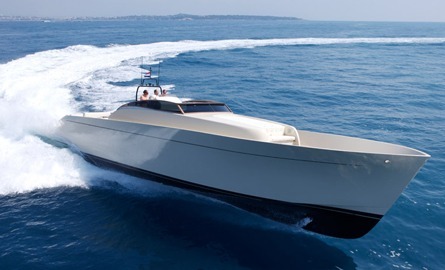 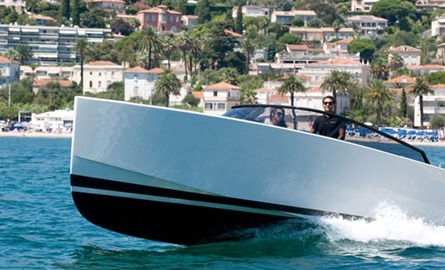 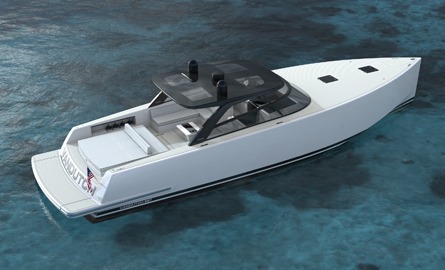 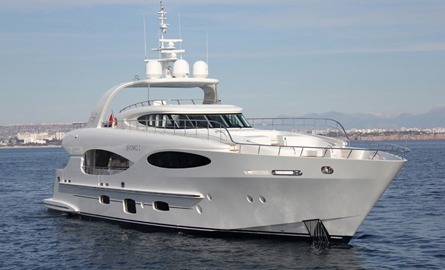 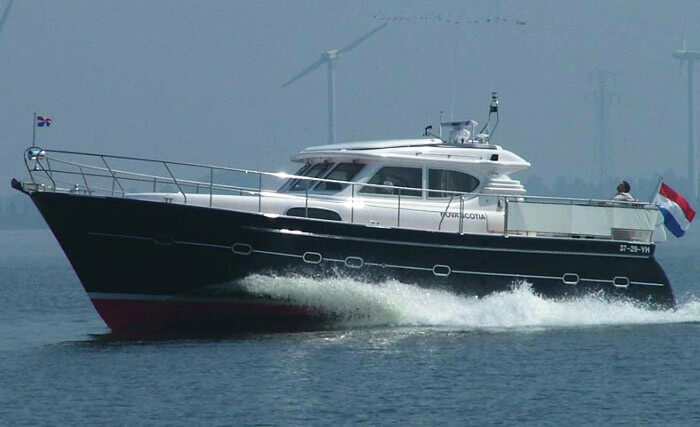 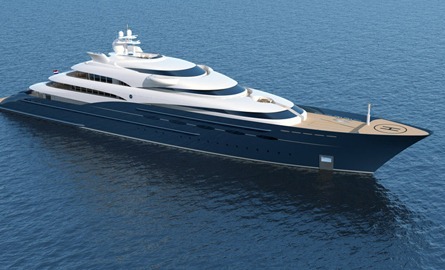 This robust 36m Explorer yacht is a true go-anywhere-cruiser with it’s range of 4200 NM. 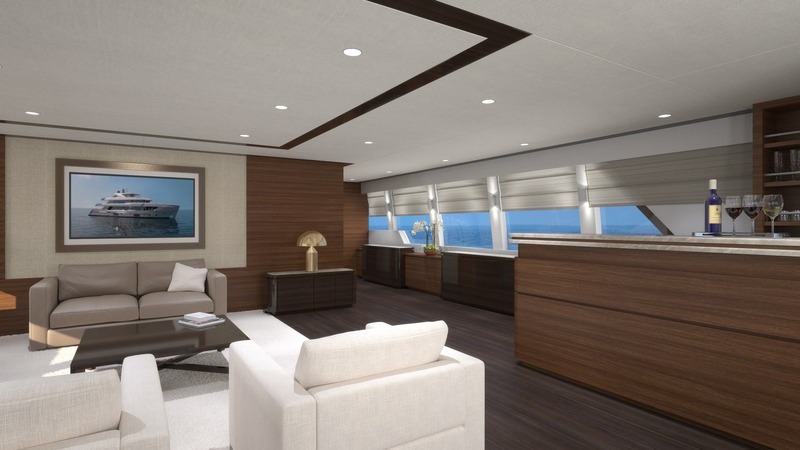 We wanted to create a unique atmosphere in the skylounge with breaking down the boundries between interior and exterior spaces with full width glass doors which profide an unobstructed view from the skylounge to the aft wheelhouse deck. 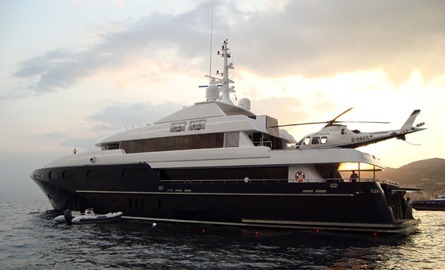 An elevator connects all four decks from the lower deck all the way to the sundeck. 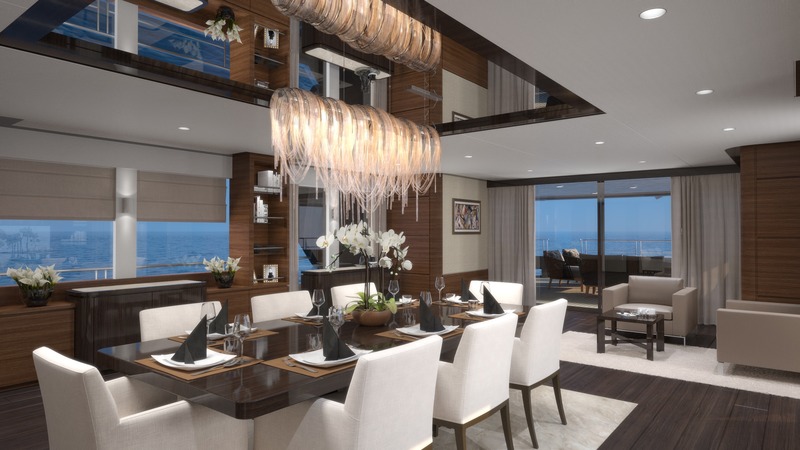 The elevator could also be used as a dumb waiter because it's connected to the galley. 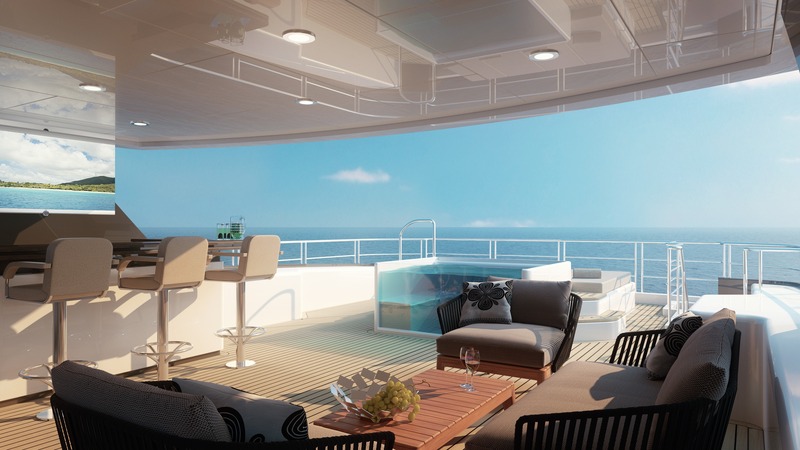 A fabulous jacuzzi on sundeck with a glass elevator structure to optimize your view. 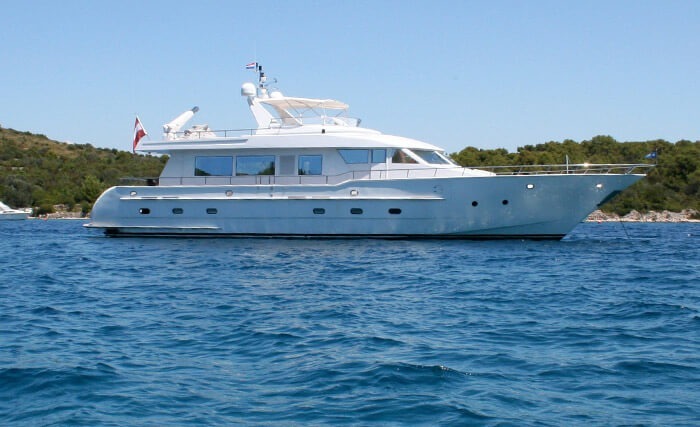 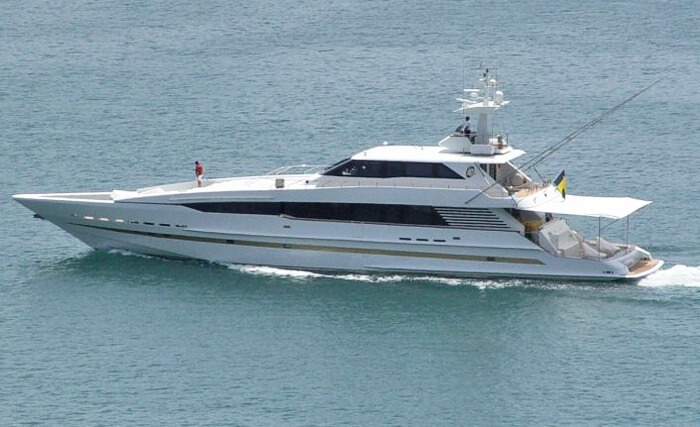 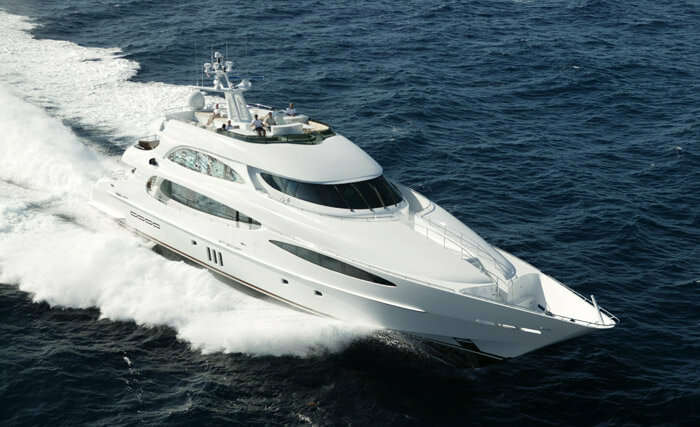 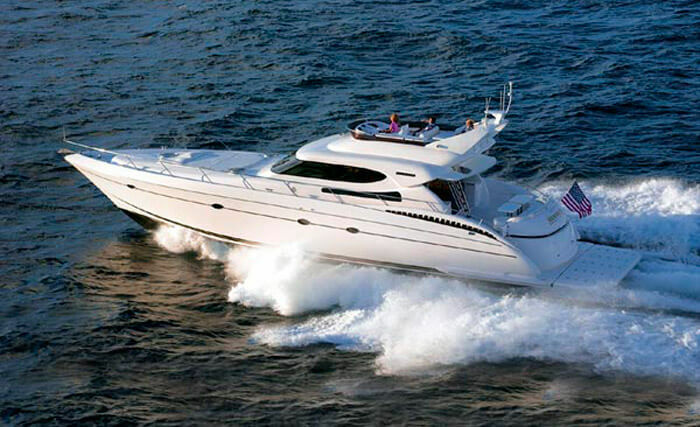 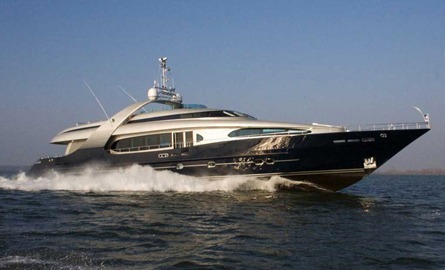 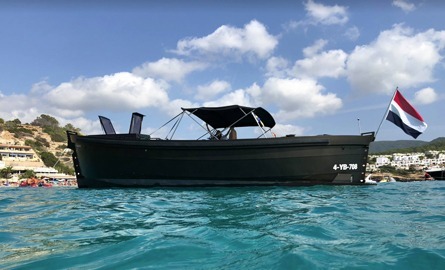 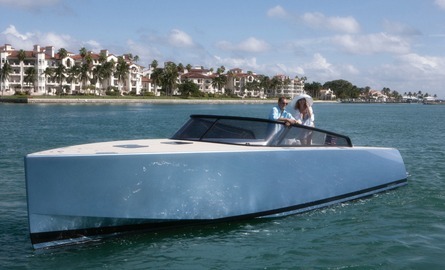 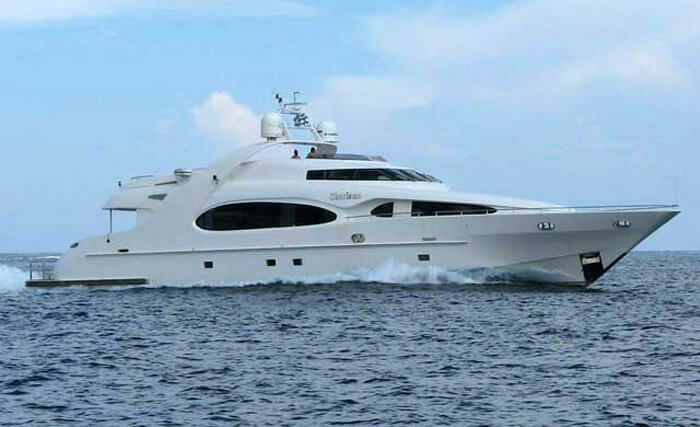 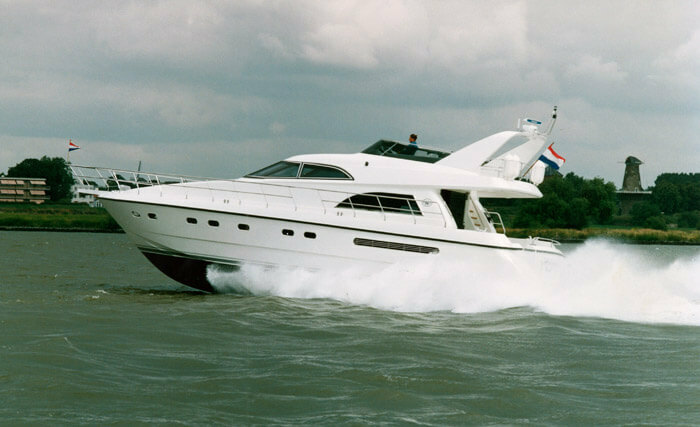 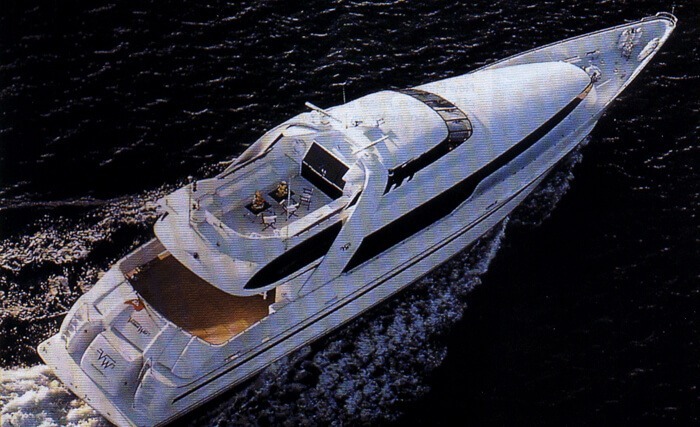 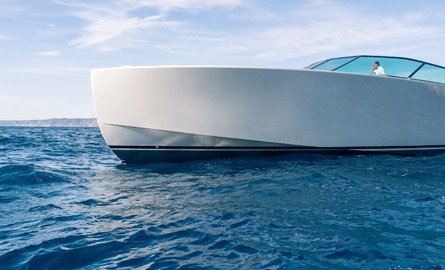 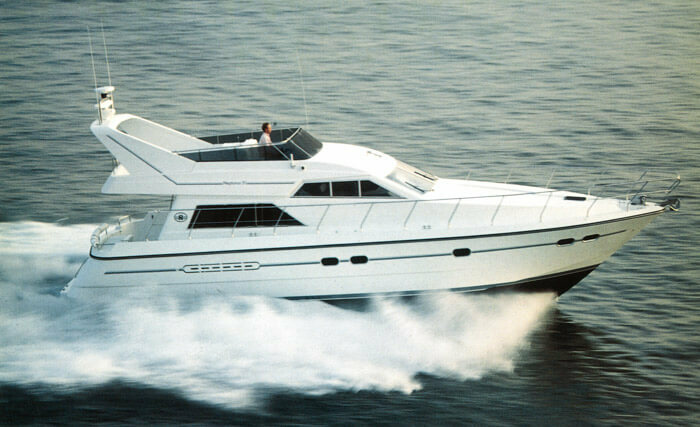 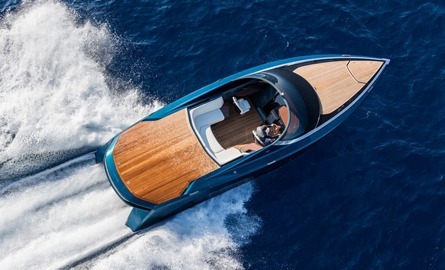 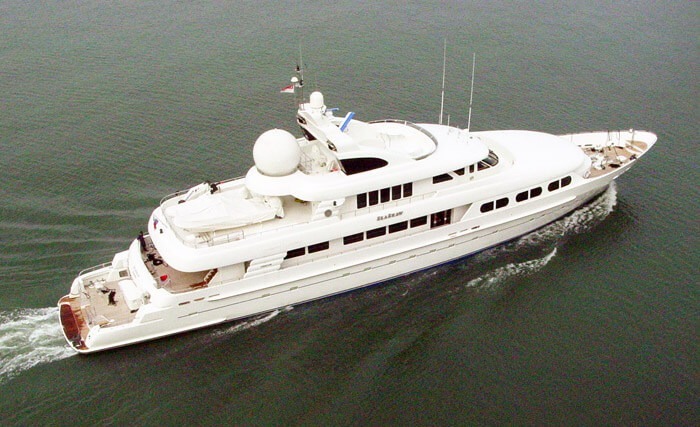 This yacht features a raised main deck aft which provides a great view. 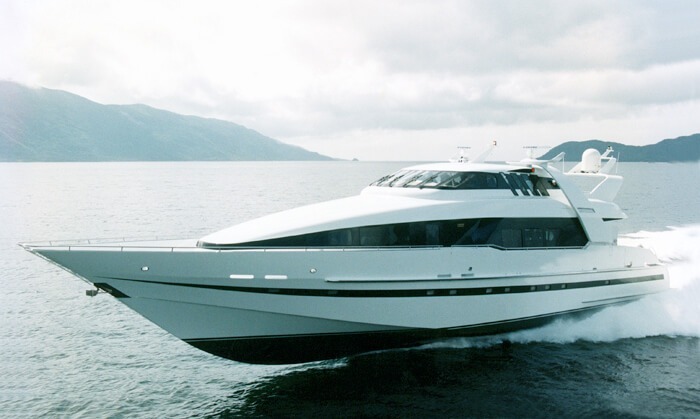 There is a side boarding platform for easy entrance. 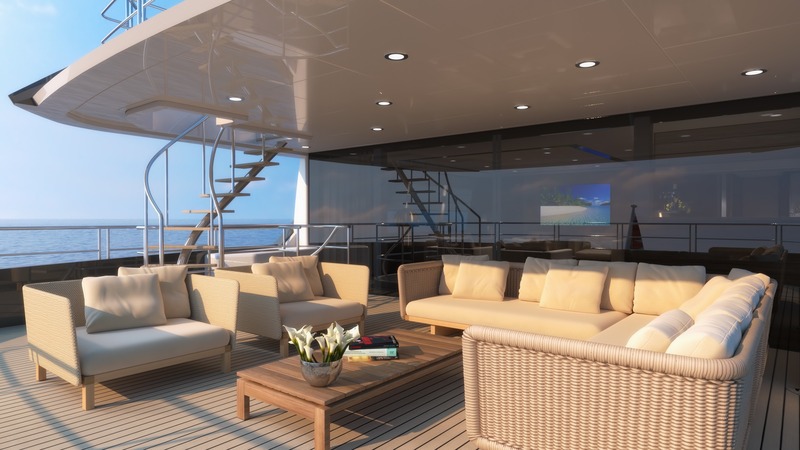 On lower deck you will find a large VIP suite, with a wellness and gym combined. 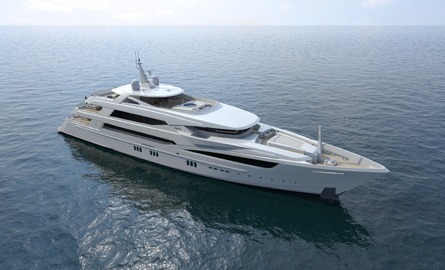 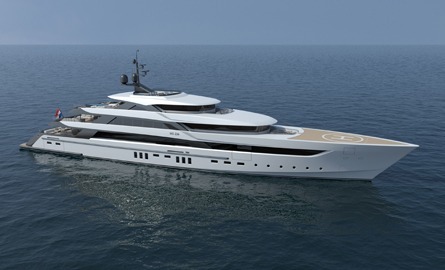 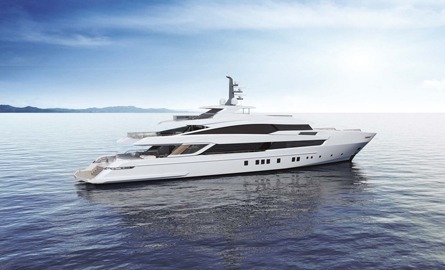 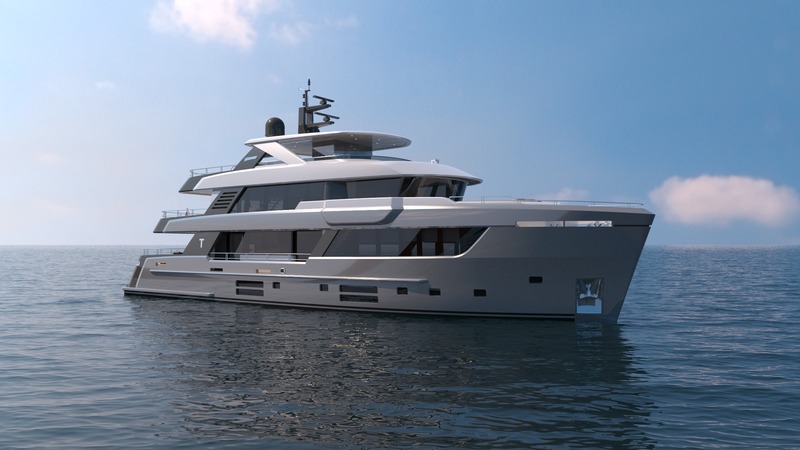 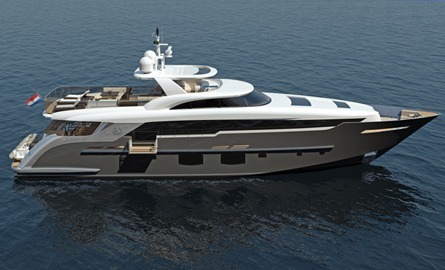 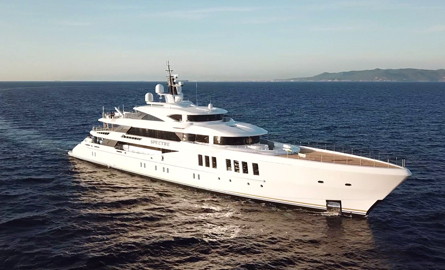 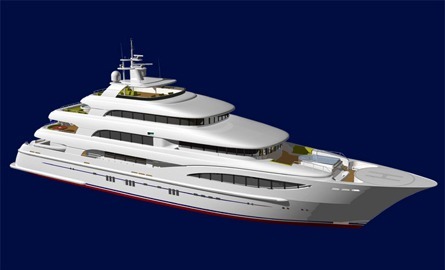 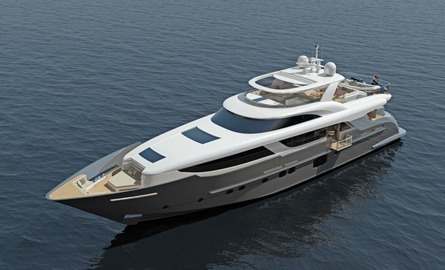 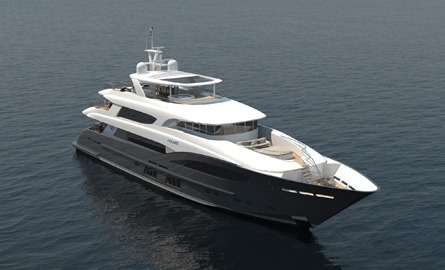 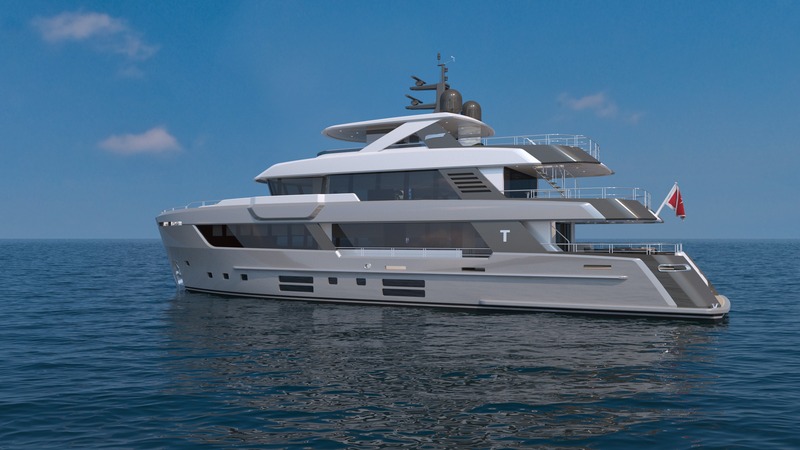 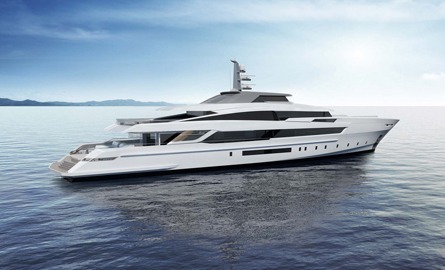 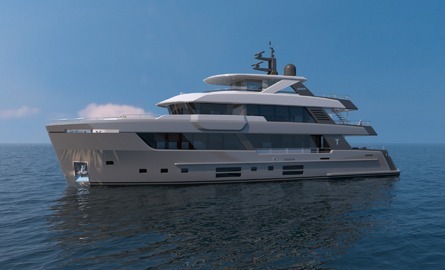 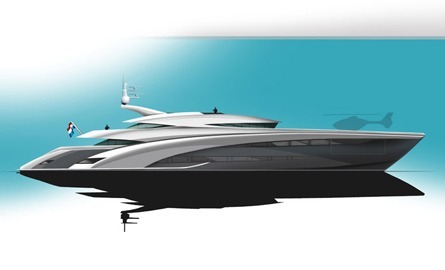 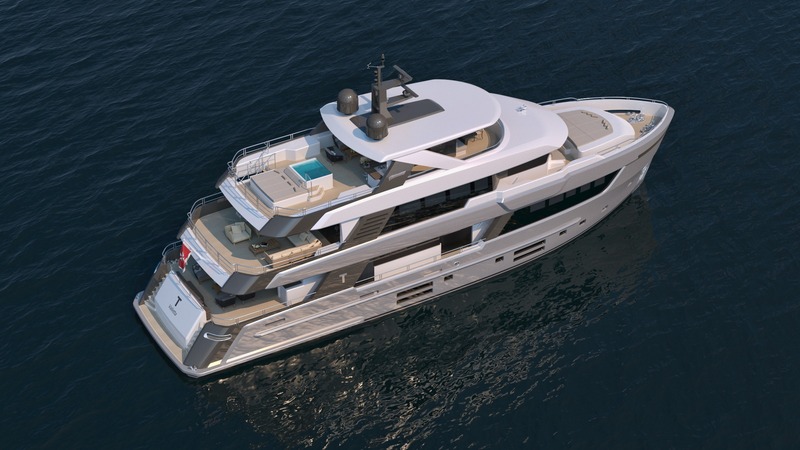 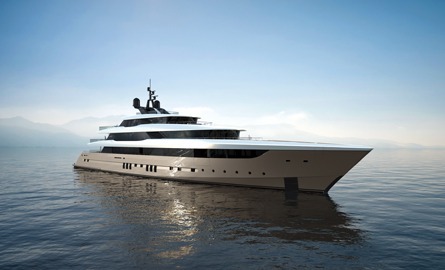 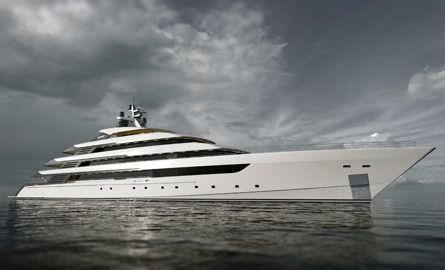 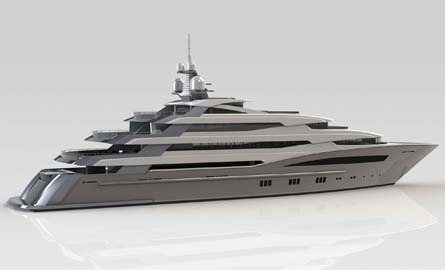 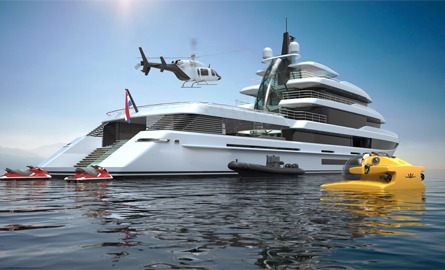 Lay-out featuring a master on main deck and 1 VIP, 1 twin cabin below, with the possibility to convert the gym into another guest cabin, totalling 6-8 guests. 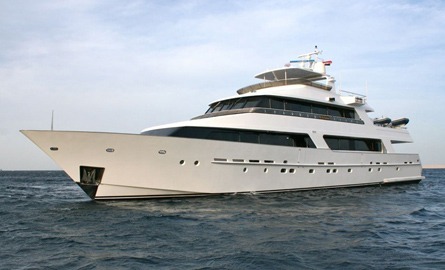 Crew accommodation for 6-8.